Rolfes Henry is excited to welcome our newest attorney –Jonathan Lanesky – to our team. 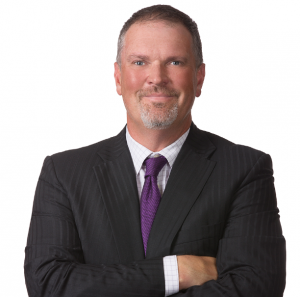 Jon is a graduate of The American University and Michigan State College of Law, and his nineteen years of private and in-house practice has centered on insurance and healthcare law with an emphasis in medical liability. Jon devotes a substantial portion of his practice to representing providers and healthcare facilities in medical malpractice lawsuits. For more information on Jon’s practice areas or how we can assist you with your legal matters in Michigan, please contact Jon at [email protected].